Camping is a great family activity, campfires, hiking, and enjoying nature. 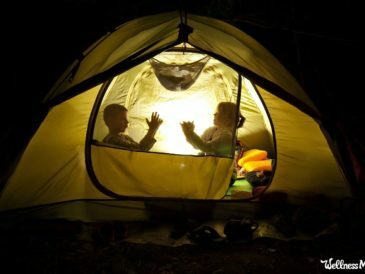 While camping with kids can be tough, these family camping tents make it easier. 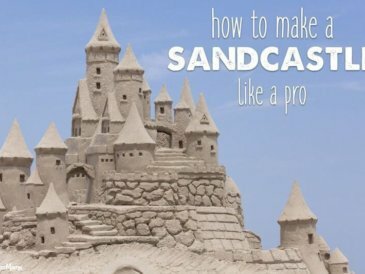 Learn to build a sandcastle like the professionals using sand, water, special forms and tools like brushes, icing spatulas and melon ballers. 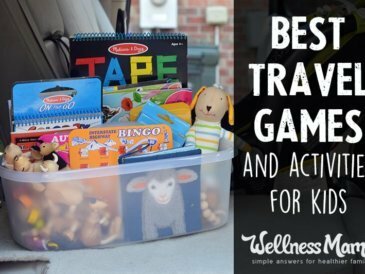 These travel games and activities are favorites with our kids and keep them busy during long road trips. Try an atlas, activity pads, toys and more!